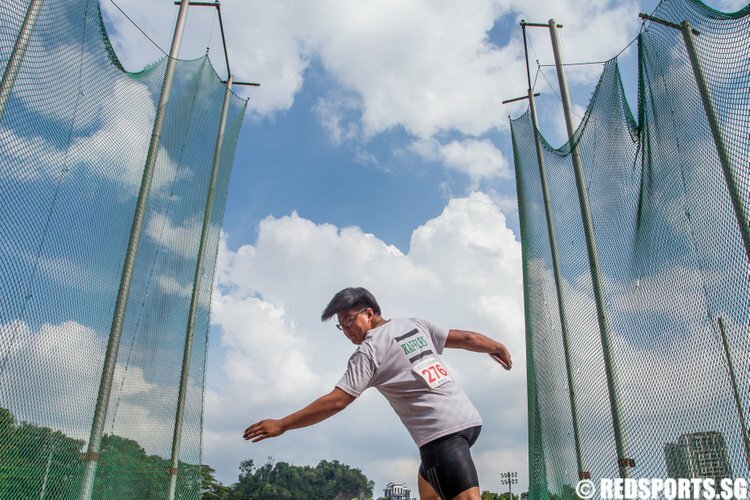 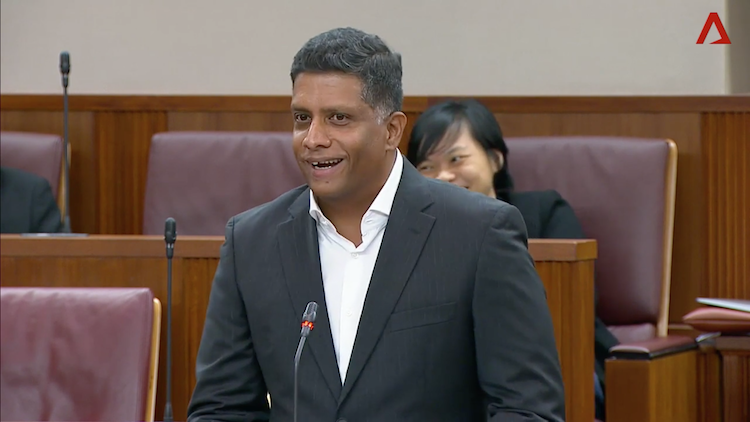 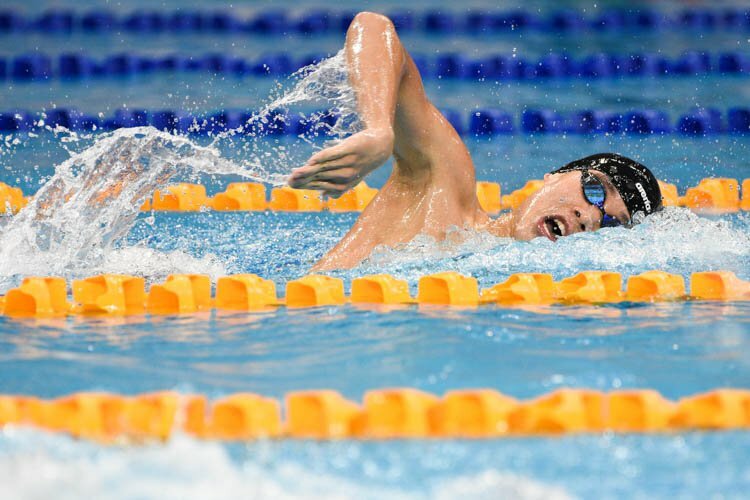 During the debate on "Education for our future" in Parliament, NMP Ganesh Rajaram touched on the "gaming" of the DSA system and how affluent families who hire external coaches for their children are fuelling elitism in school sports. 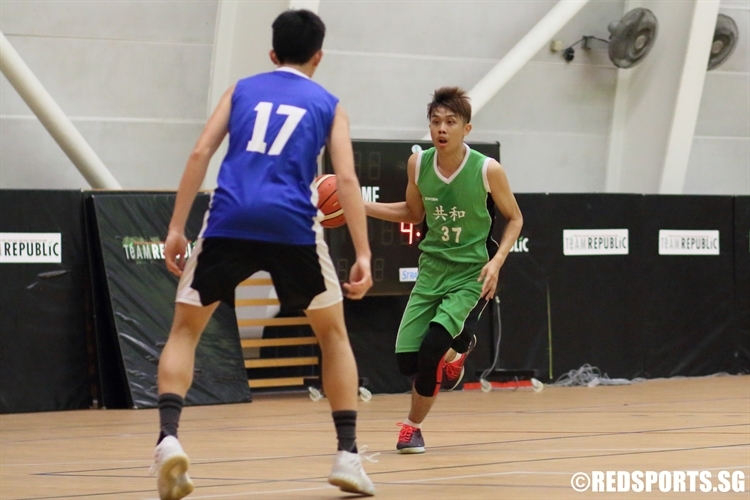 With three treys and a game-high 15-point performance from Tng Zhi Cai (RP #37), Republic Polytechnic blows out Ngee Ann Polytechnic 88--43 in the National Youth Sports Institute Basketball League. 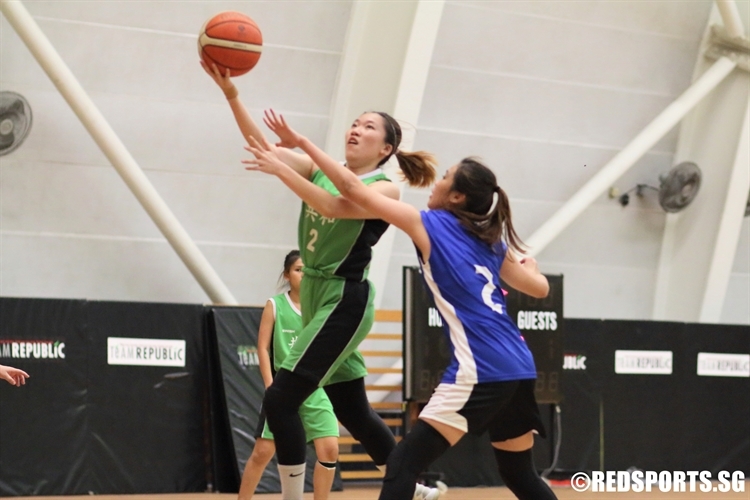 Sheryl Koh (RP #2) exploded in the first quarter for Republic Polytechnic, racking up a game-high 16 points along with teammate Desiree Lee (RP #24) to down Ngee Ann Polytechnic 62--42 in the National Youth Sports Institute Basketball League. 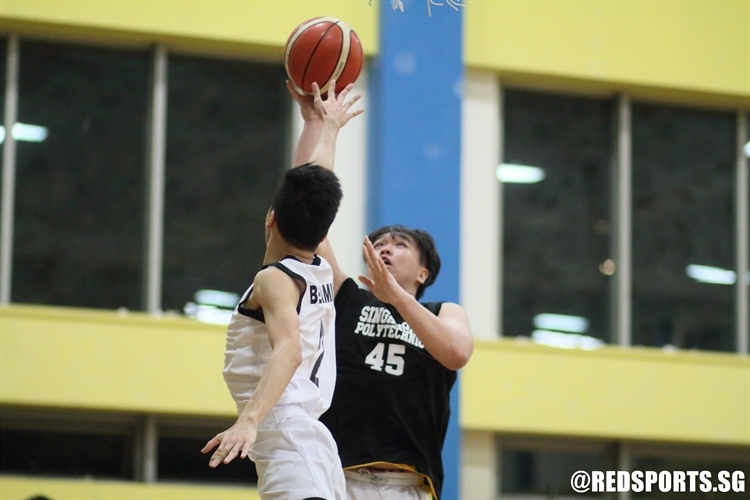 A red-hot Bryant Tan (SMU #14) sank three treys on the way to a game-high 14 points, along with teammate Mikhael (SMU #8), to bring Singapore Management University their first win in the National Youth Sports Institute Basketball League, taking down Ngee Ann Polytechnic 65--43. 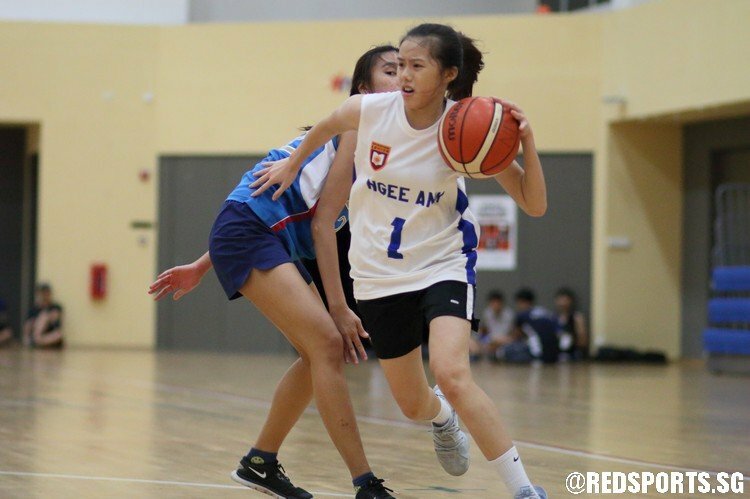 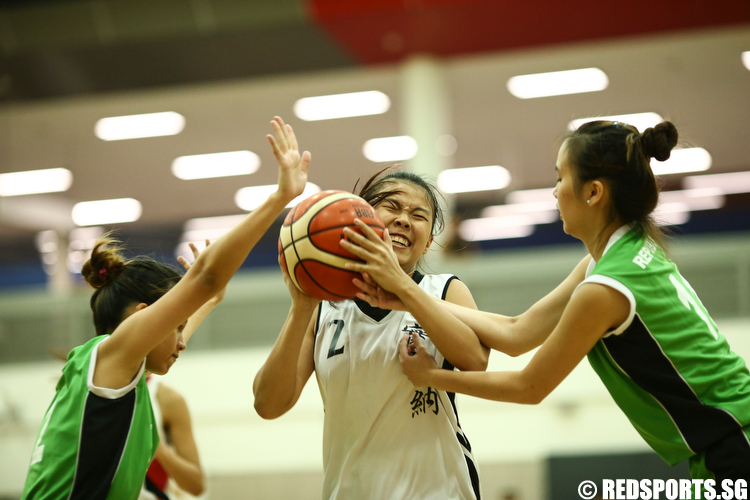 Valentia Wong's (NP #1) game-high 13 points played a big part in Ngee Ann Polytechnic's transition game as they blew out Singapore Management University 58--27 in the National Youth Sports Institute Basketball League. 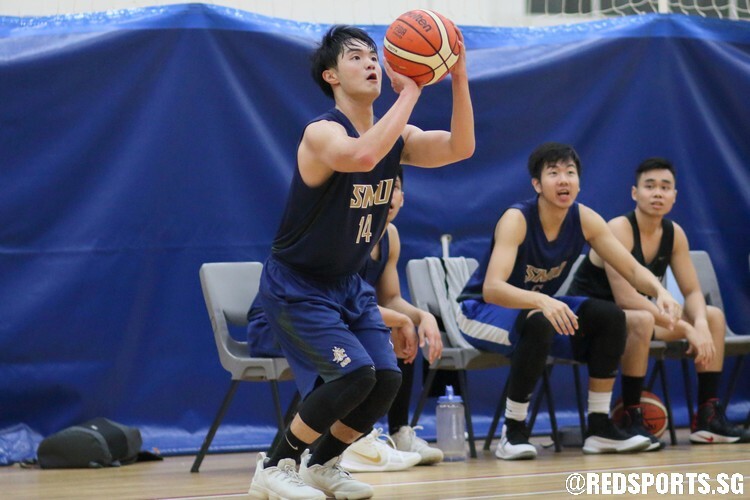 It was a team effort for Singapore Polytechnic, as several members contributed on both sides of the ball for a 56--42 win over Anglo-Chinese School Oldham in the National Youth Sports Institute Basketball League.